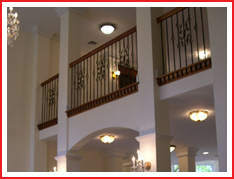 Our construction company provides professional residential remodeling services tailored to the needs and desires of our clients. 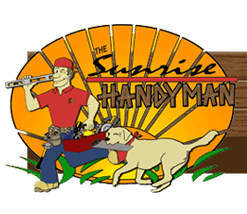 Sunrise Carpentry offers our clients a rich combination of craftsmanship, quality and value. 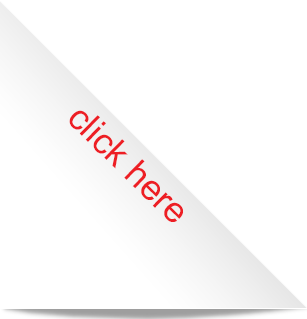 From project initiation, pre-planning, architectural design, construction and finishing, every detail is mapped out and planned for. 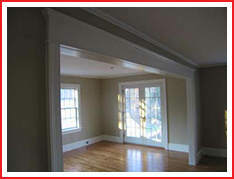 Our team of home remodeling experts provide your project the focus it deserves! 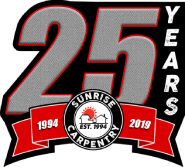 Over the last 20 years, Sunrise Carpentry has developed a communication plan and project execution strategy to ensure your home improvement or remodeling project turns out just as you’d imagined it would. Have a small job, or need help tackling your to-do list?